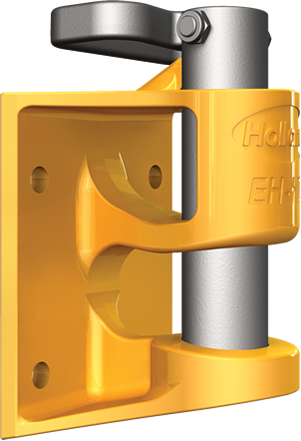 The HOLLAND Drawbar Hinge Assembly provides a simple, proven hinge design for heavy-duty trailers and converter dollies. 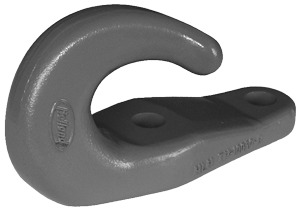 The HOLLAND Tow Hooks are super strong and tough, designed to be used in pairs for tow cable or chain attachment. 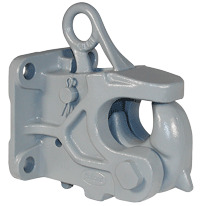 HOLLAND couplers are coupling devices that differ from pintle hooks because the towing horn is not fixed, but pivots. 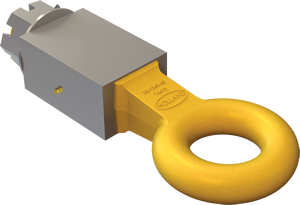 Available for over-the-road and industrial and airport ground support equipment. 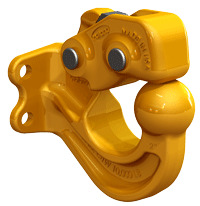 The Dolly Master™ is a fast and economical way to spot converter dollies in the yard. 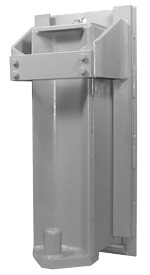 The Dolly Master is an air-operated, all steel, truck-mounted system featuring a pneumatic control switch located inside the cab for driver convenience.